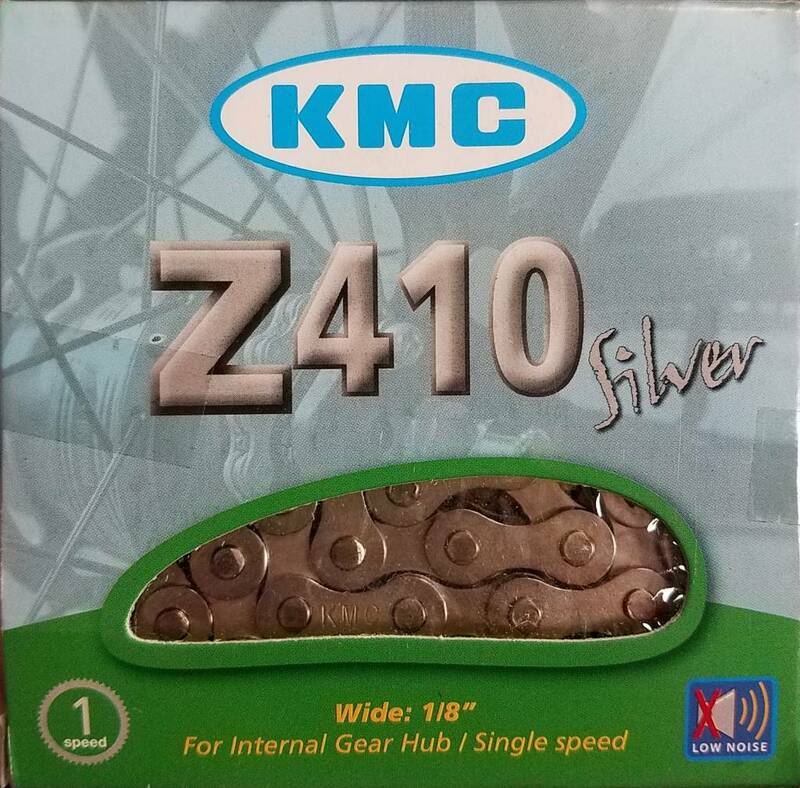 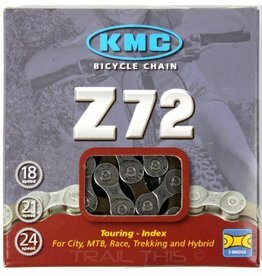 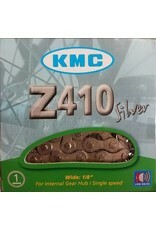 KMC Z410 silver single speed chain! 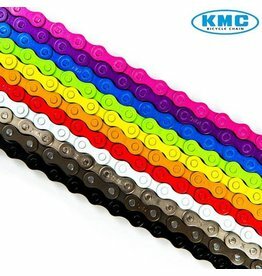 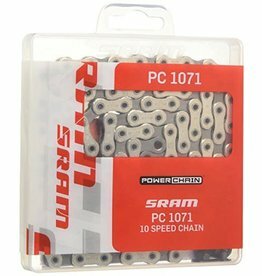 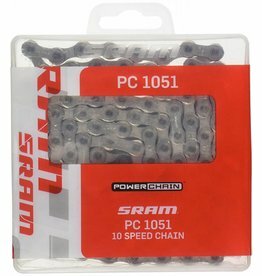 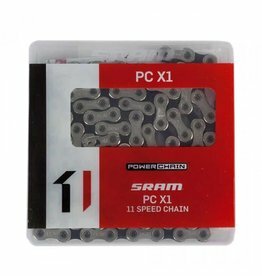 The perfect single speed chain to match your bike! 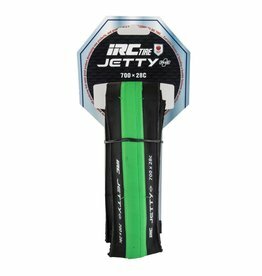 Awesome 700x28c tires to match your bike... and at a great price!